Had a break from diving? Get back in to it with a Refresher programme to go over the skills you learned on your certification course. In the event of a cancellation by Pacific Divers for any reason including weather, a full refund is given and no charges are made. In the event of a cancellation by a client 7 - 14 days before a booking, 50% of the excursion is charged and within 7 days the full excursion is charged. Remember to leave at least 12 hours for a single dive (inlcuding PADI Discover Scuba Diving) excursion, at least 18 hours for a PADI Open Water dive course and 24 hours for a 2 die excursion between your last dive ending and flying to altitude. There is no refund for bookings booked within these time constraints. By booking a dive excursion you confirm you do not have knowledge of any medical condition that may preclude you from diving. 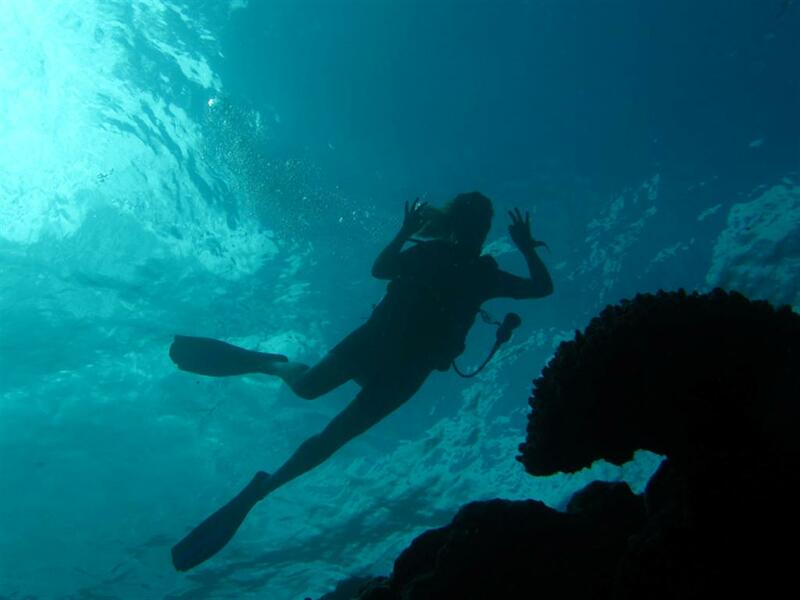 All students must complete a medical statement prior to diving. All divers must present evidence of their certification prior to diving. All dive certifications and commercial qualifications are accepted.